With a number of positive factors including flexibility, term-time holidays, child-led learning and learning at the child’s pace, instead of the pace of the class, home education (home schooling in the US) has seen a huge rise in popularity and it’s not surprising that nannies have been stepping in to help. Think about it, a nanny who helps a home educating family isn’t a far cry from a governess. Back in the day, governesses were hired to educate and care for the family’s children which allowed parents to focus on work and other pursuits. Today, when both parents still need to work but wish to home educate their children, a nanny can step up to help and it’s not as daunting as it might seem. Unlike education at school, teaching qualifications are not required to home educate a child. You don’t have to teach the national curriculum, you can choose what to learn. A lot of the daily activities nannies already do with children can form part of their learning. Even things like going to the shops or the local park can be turned into lessons on money management and nature. If children already have a great bond with their nanny, they’re more likely to enjoy learning with their nanny. It’s not about resources, but the time you put in. Simply having someone who’s encouraging them to learn and can help turn ordinary life events into learning experiences is invaluable to a home educating child. 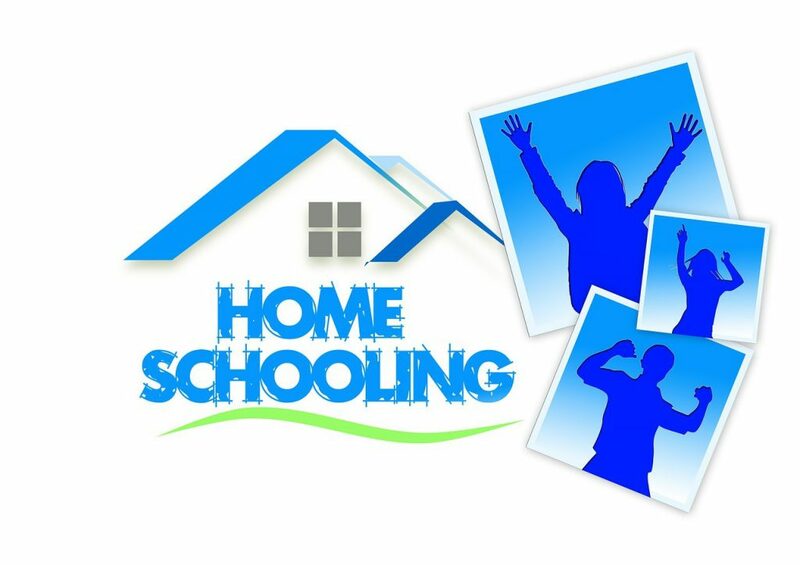 Home schooling is also a great way for nannies to spend time with other home educating adults. By joining local home educating groups, both nanny and child will have opportunities to socialise. Are you a home schooling nanny? Share your stories and advice in the comments!